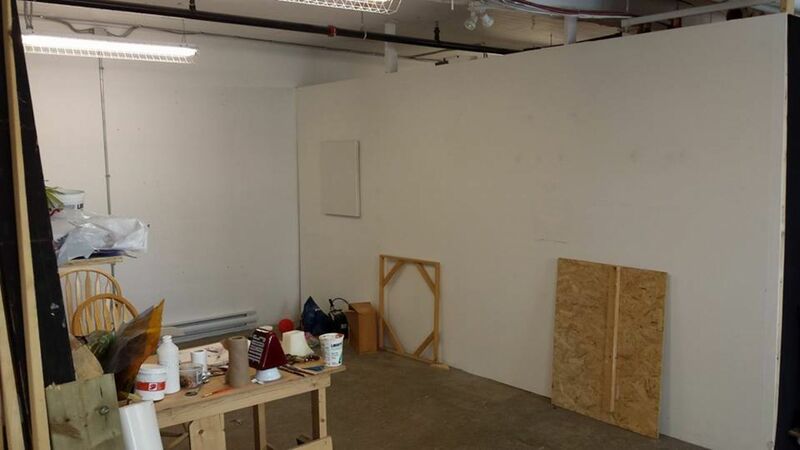 Semi-private workshop perfect for creative craftsman/woman. 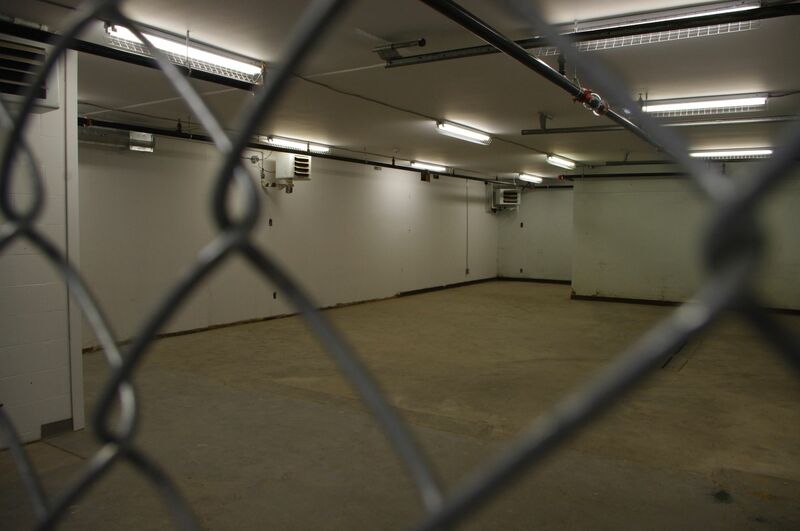 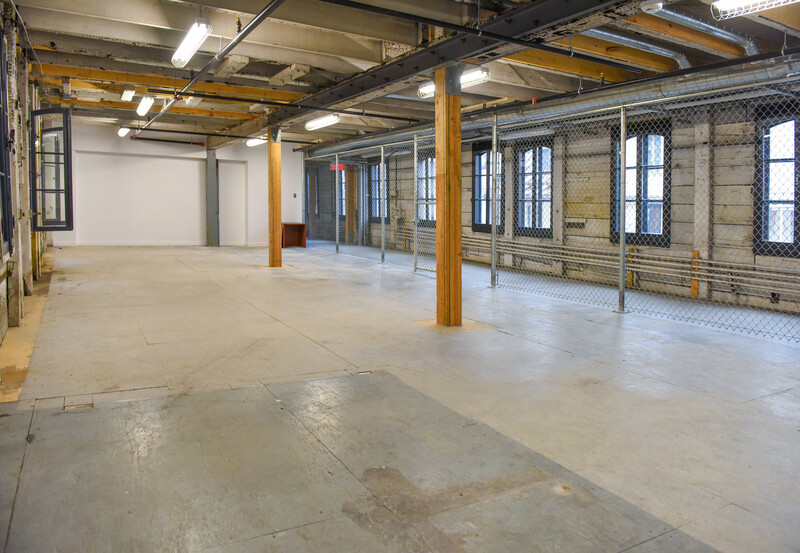 The workshop includes a loading dock and terrazzo floors. 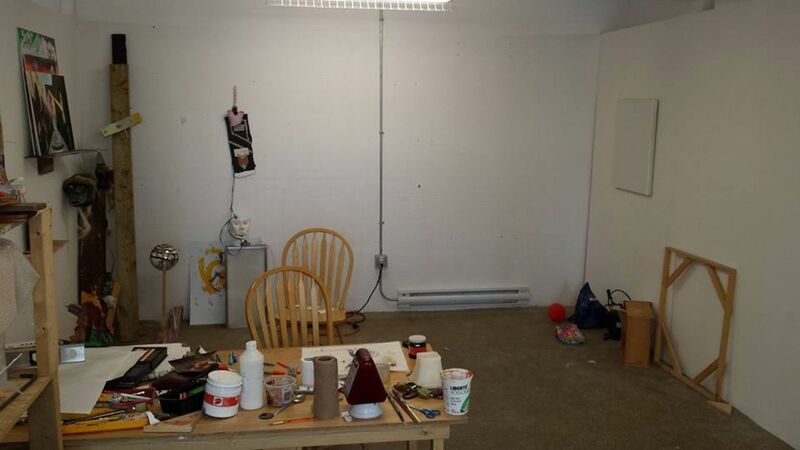 Semi-private workshop perfect for artists. 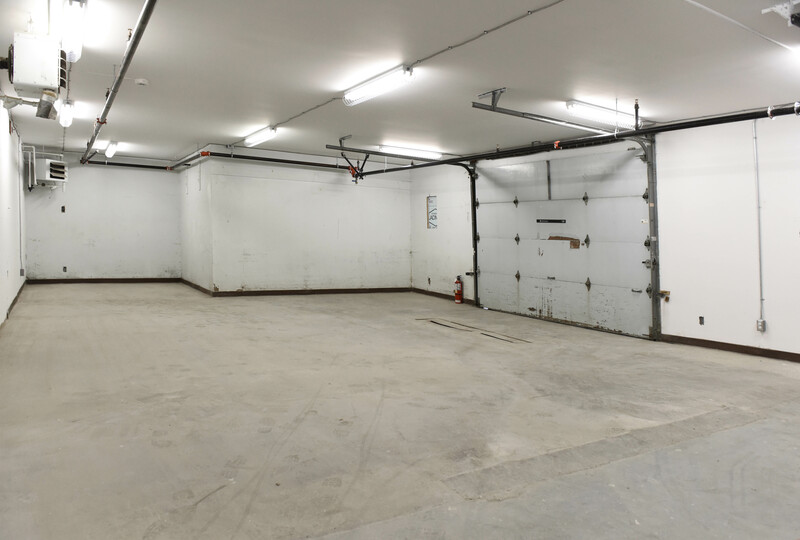 The workshop includes a loading dock and terrazzo floors. 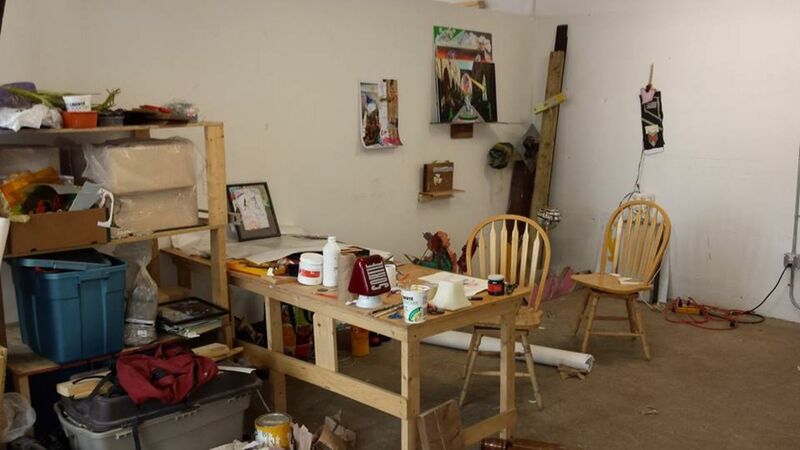 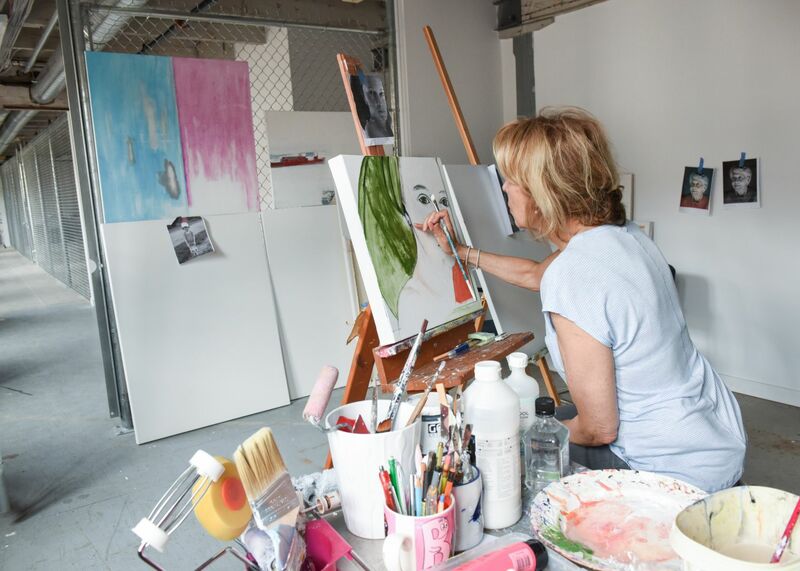 This private workshop is perfect for a single artist. 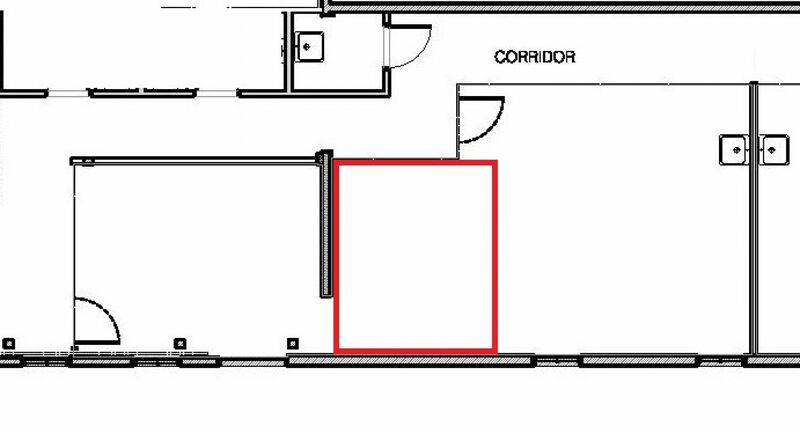 Located in the lobby, it has a concrete floor. No workshops are directly adjacent. 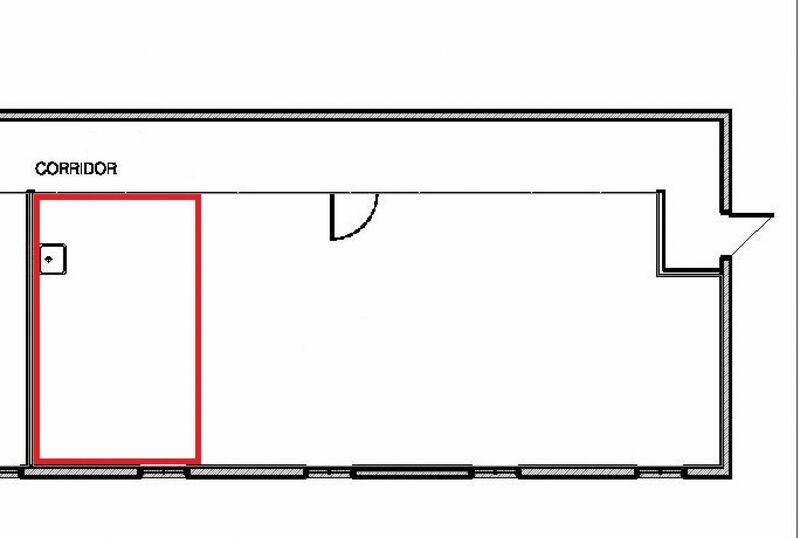 The sink is located outside of the workshop. 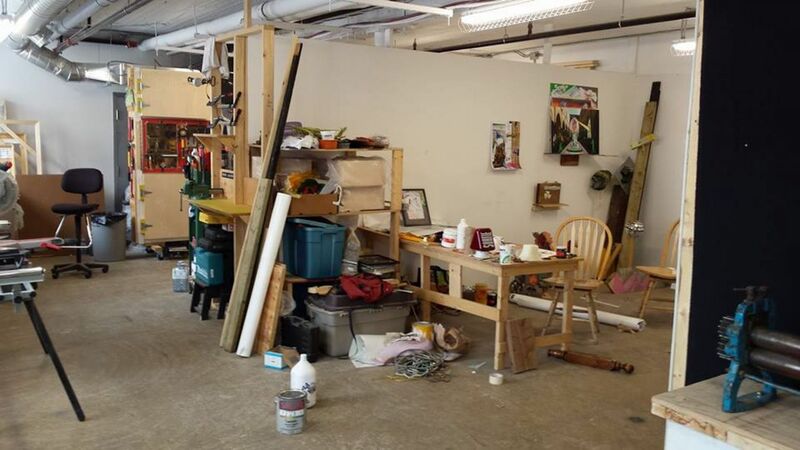 Workshop perfect for creative craftsman/woman and sculptors. 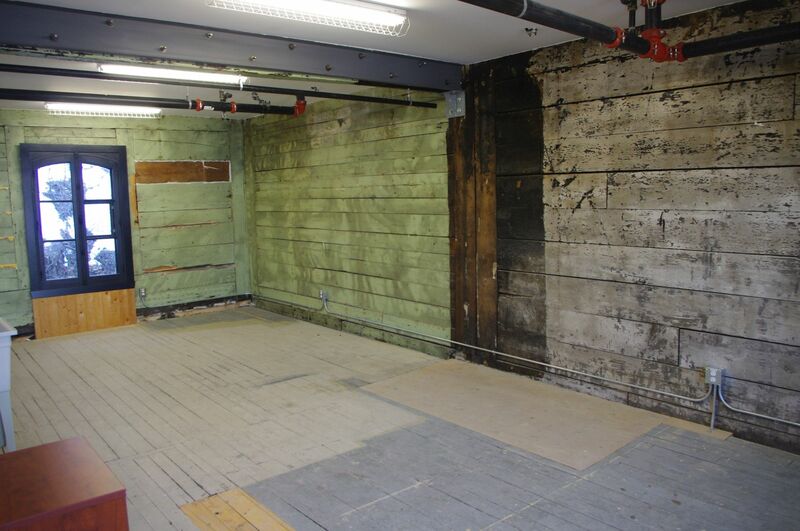 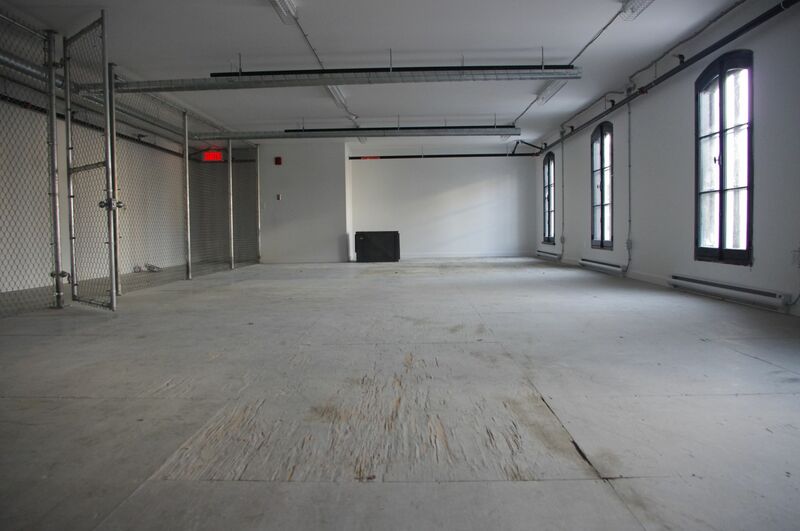 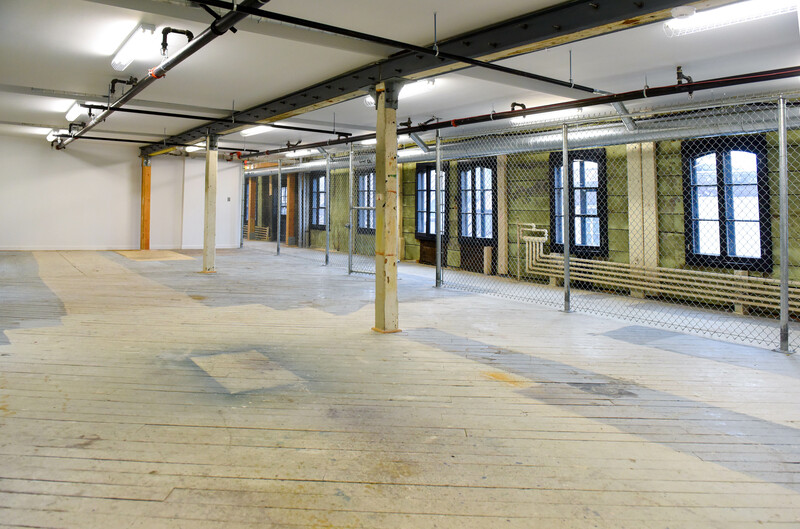 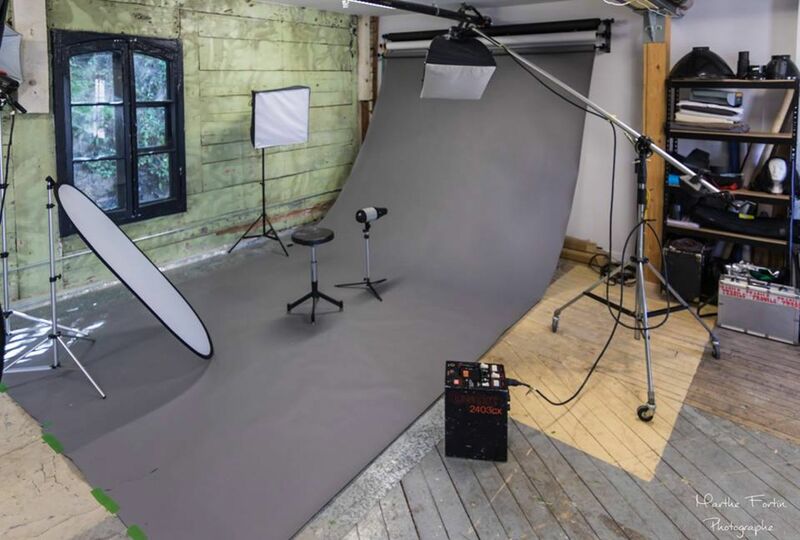 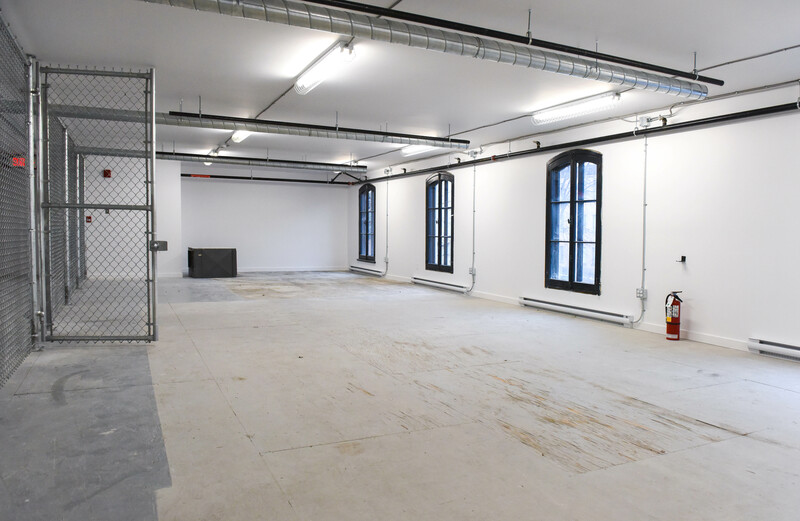 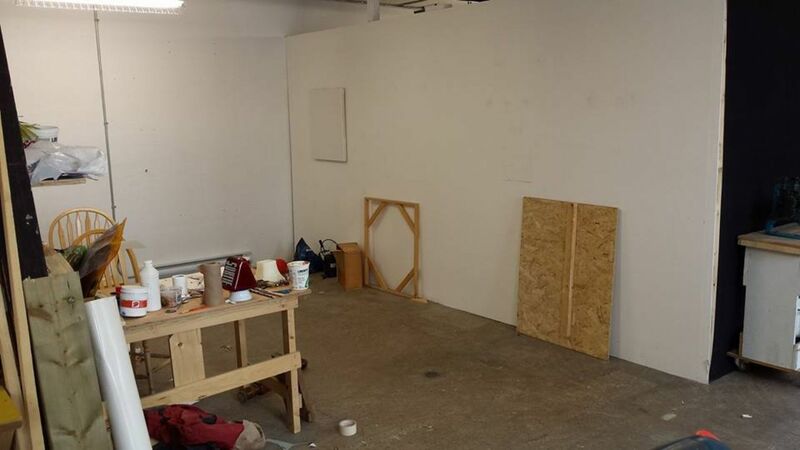 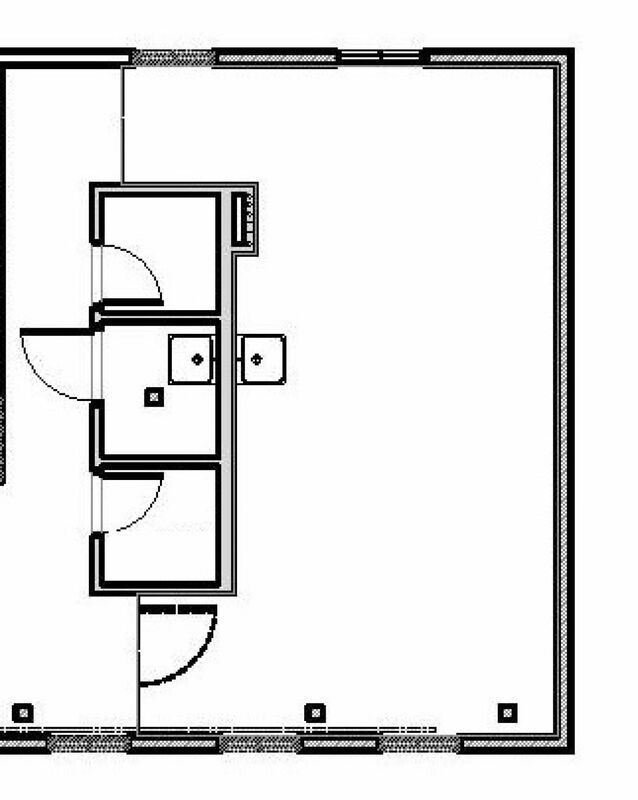 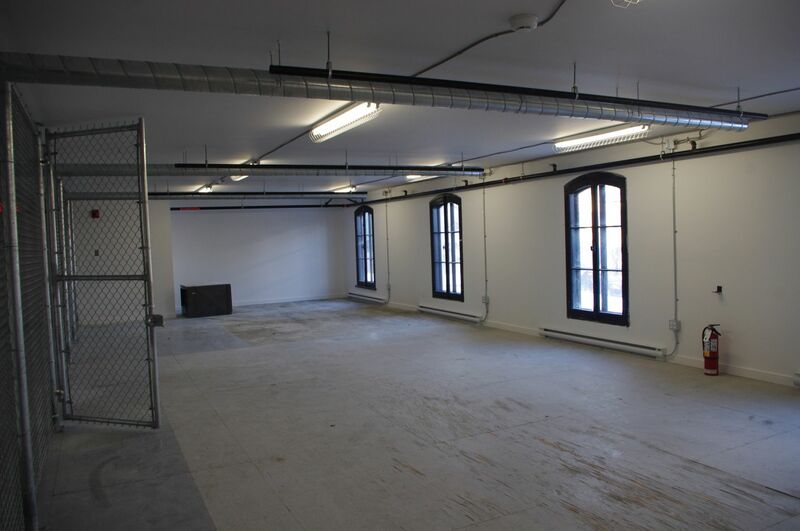 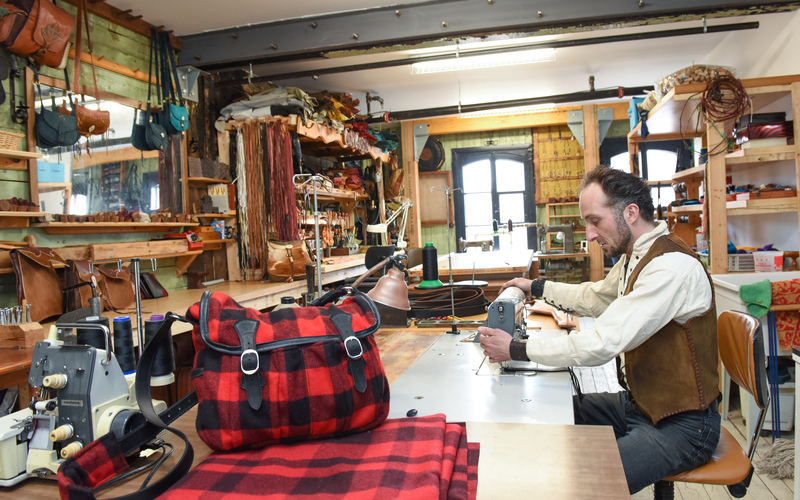 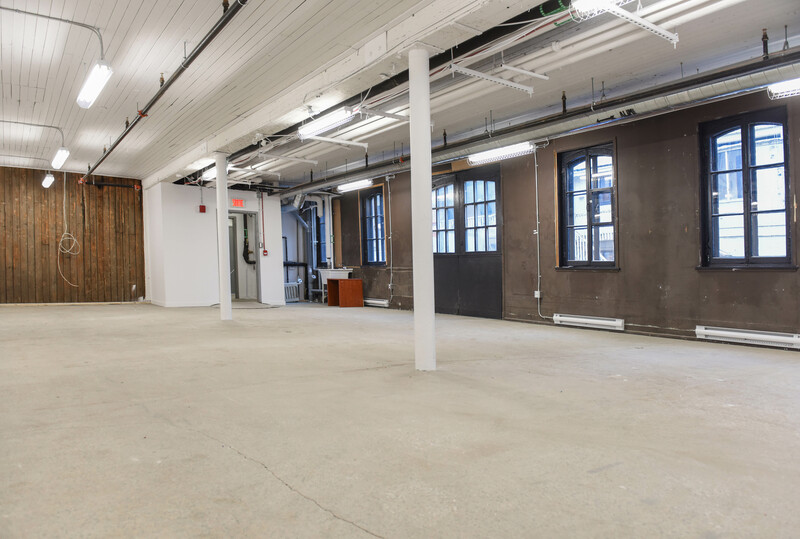 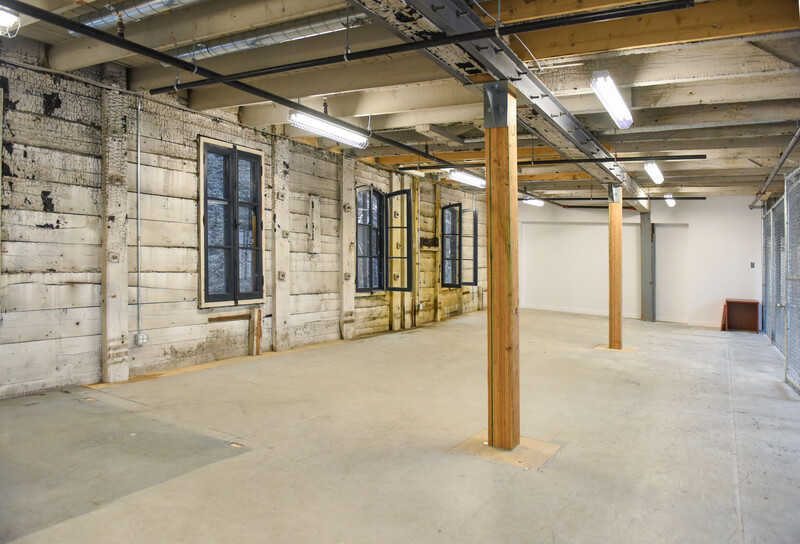 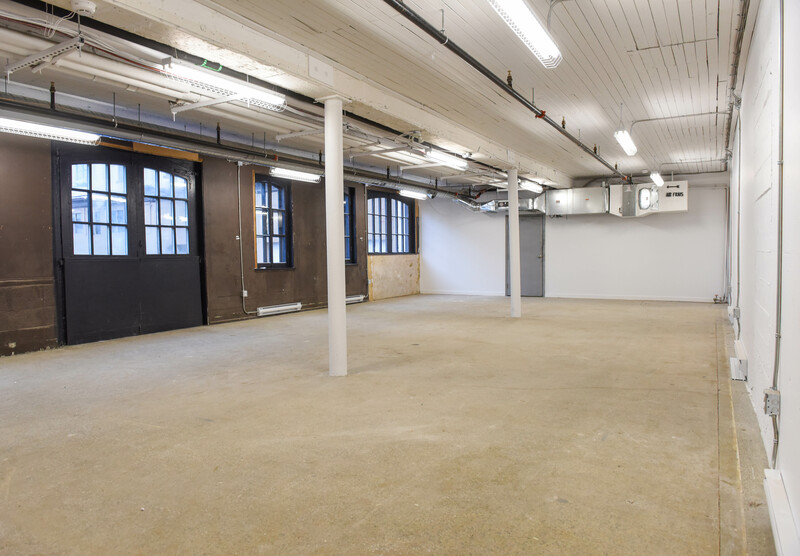 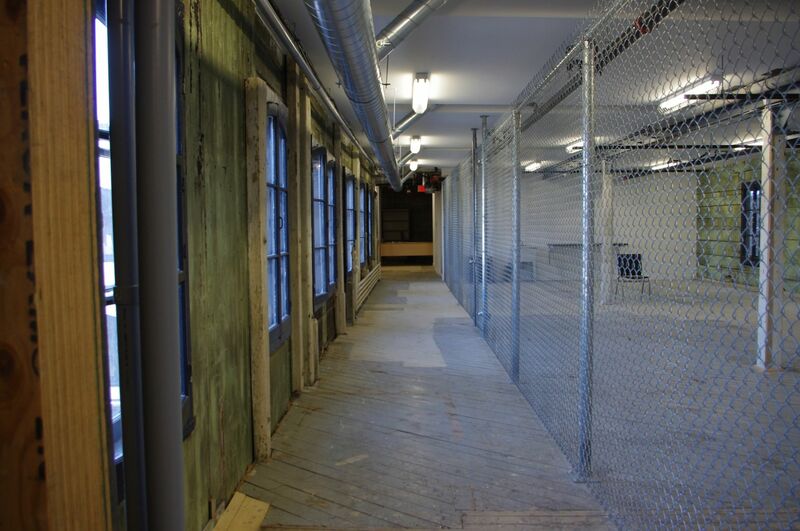 Located on the ground floor of the Ateliers du Réacteur, this space is ideal for raw work. 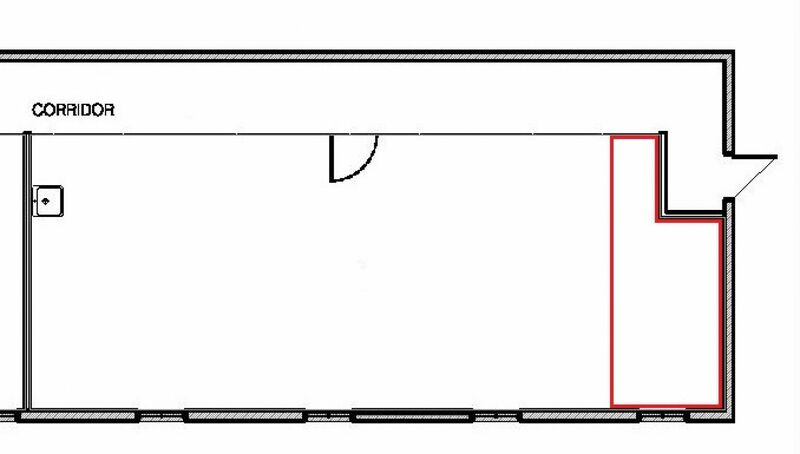 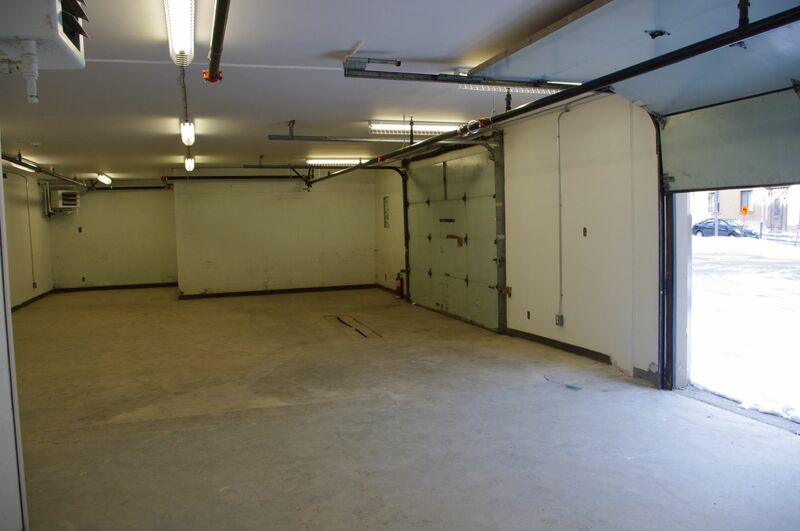 The concrete floor and 210-volt electrical panel, as well as the 110-volt (standard) plugs, allow for the use of specialized tools. 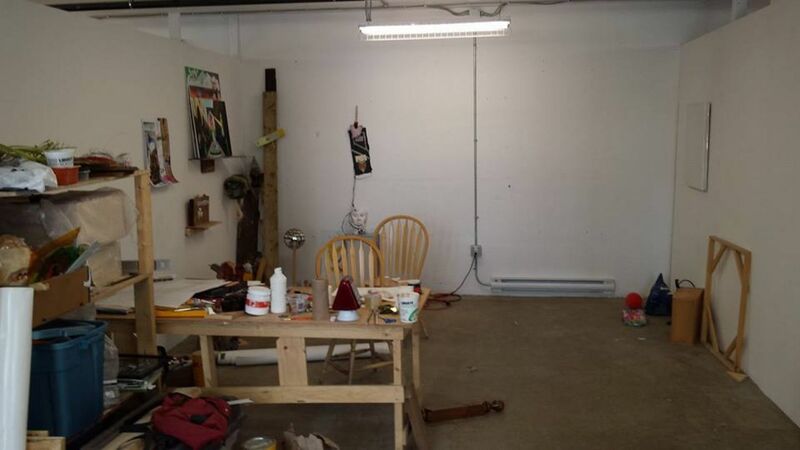 The workshop has two garage doors and a sink. 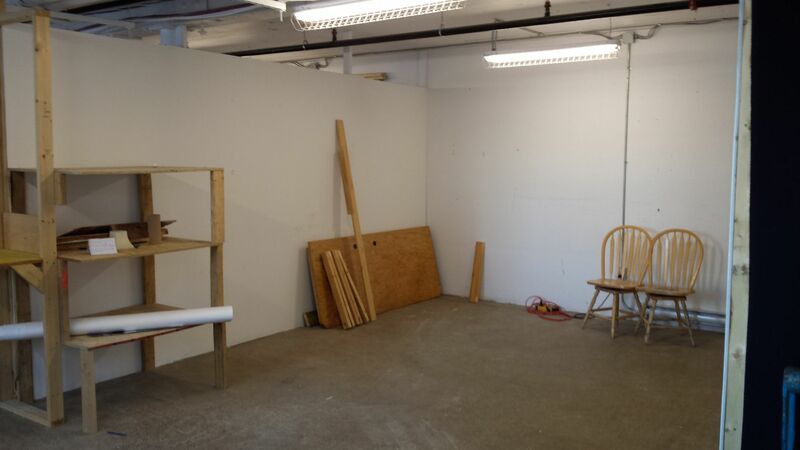 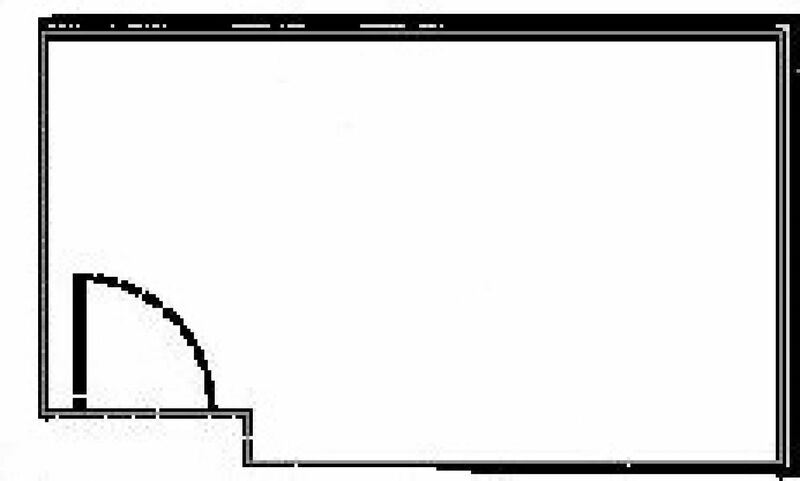 Semi-private workshop on the second floor. 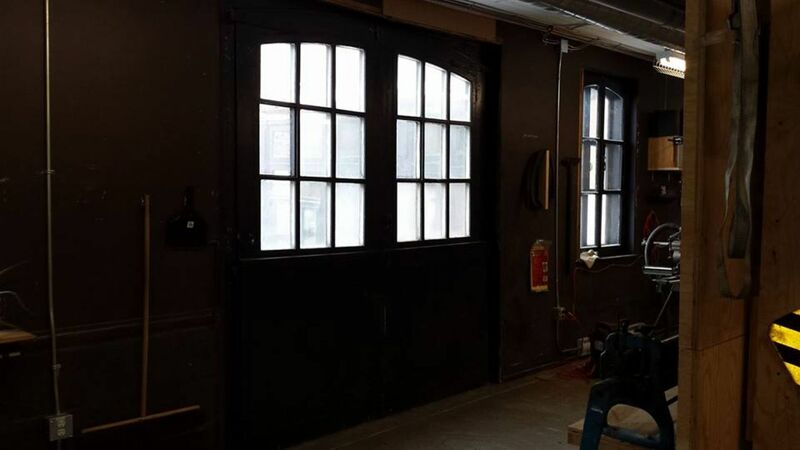 The workshop has its own window and 110-volt outlets. 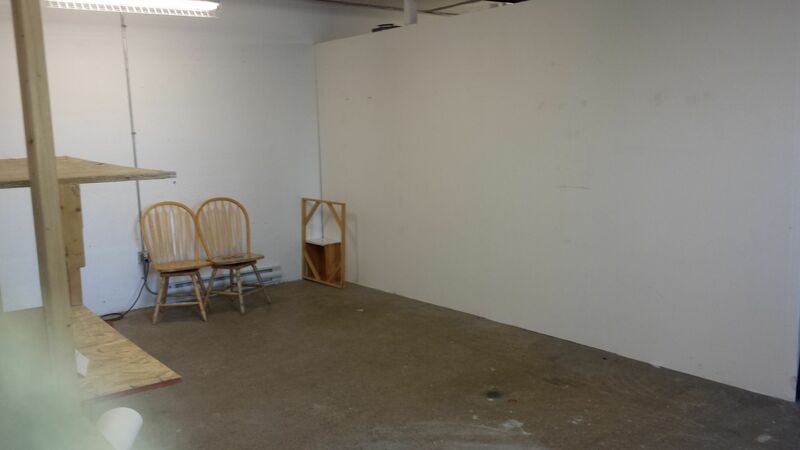 L'atelier est divisé en quatre pour accueillir des artistes individuels. 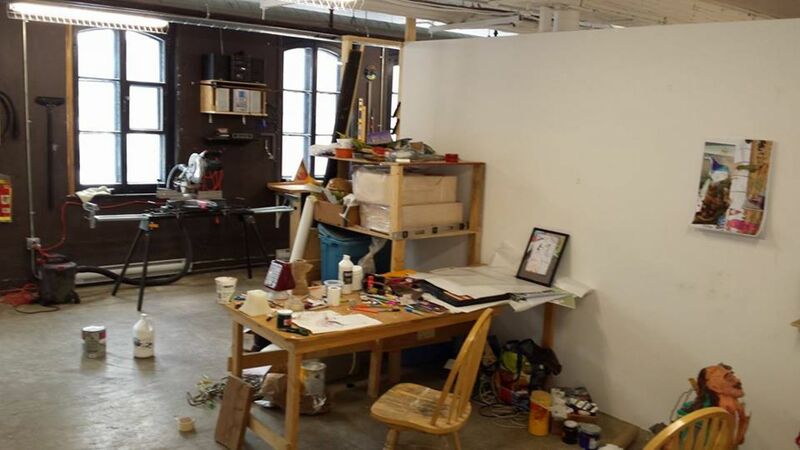 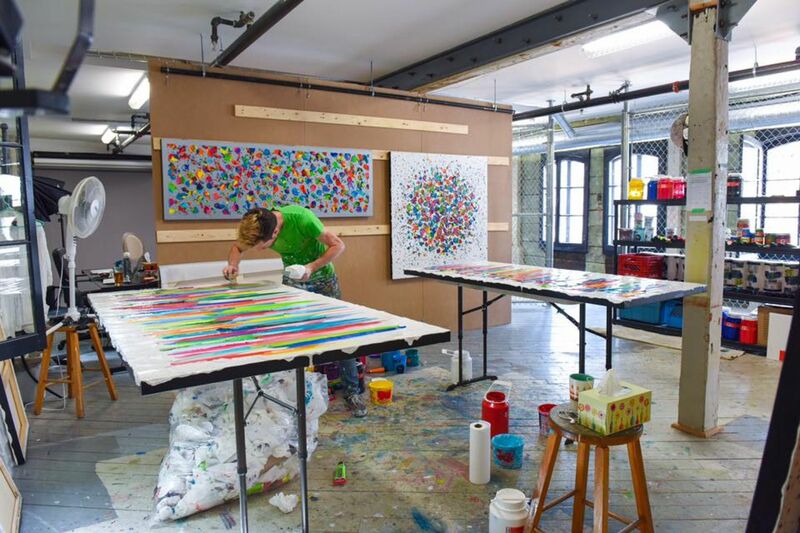 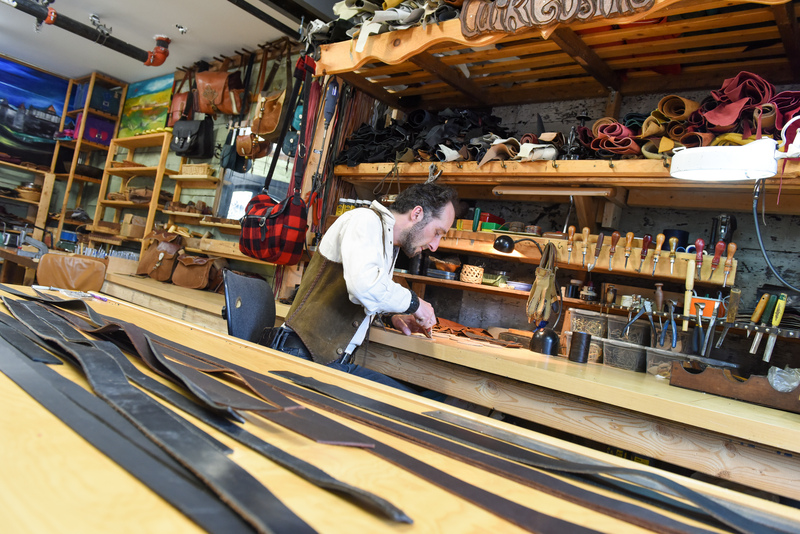 The workshop is divided into four to accommodate individual artists. 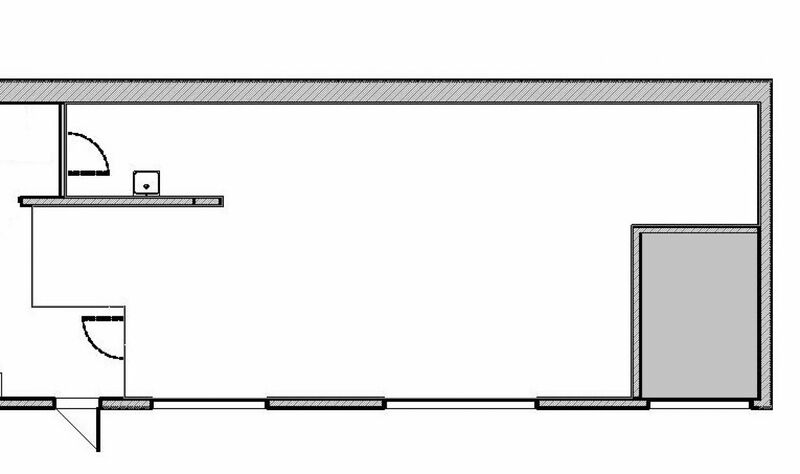 Semi-private workshop on the second floor. 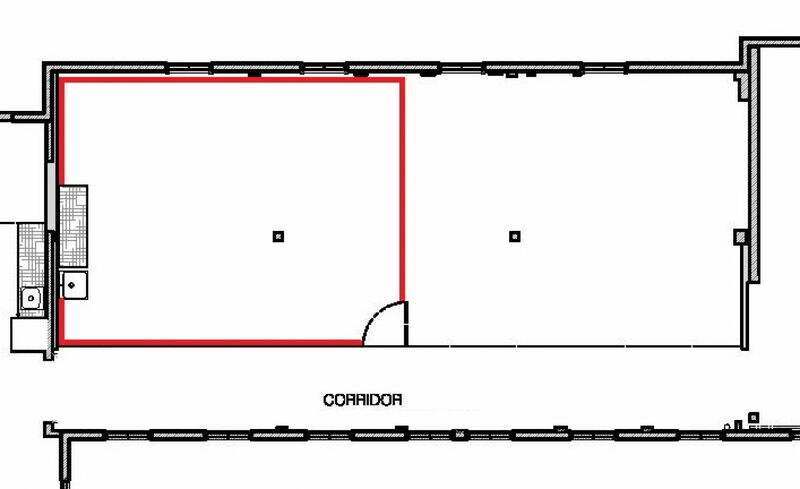 This workshop has its own window, a private entry and 110-volt outlets. 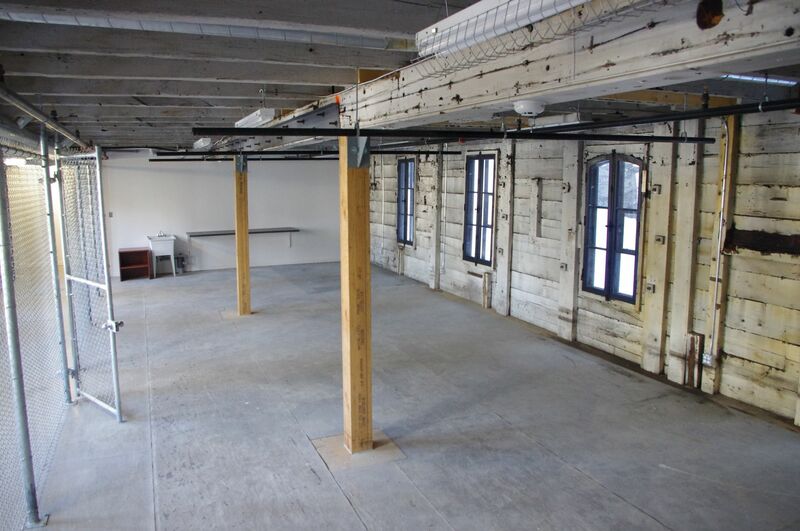 Semi-private workshop on the second floor. 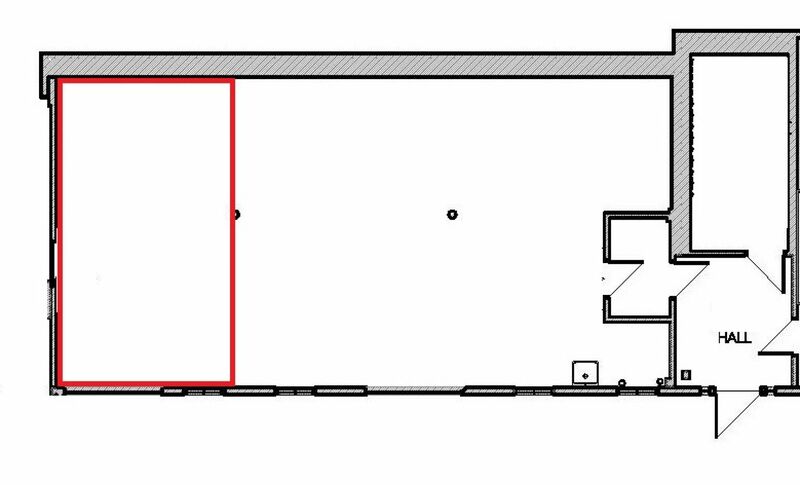 This workshop has 110-volt outlets. 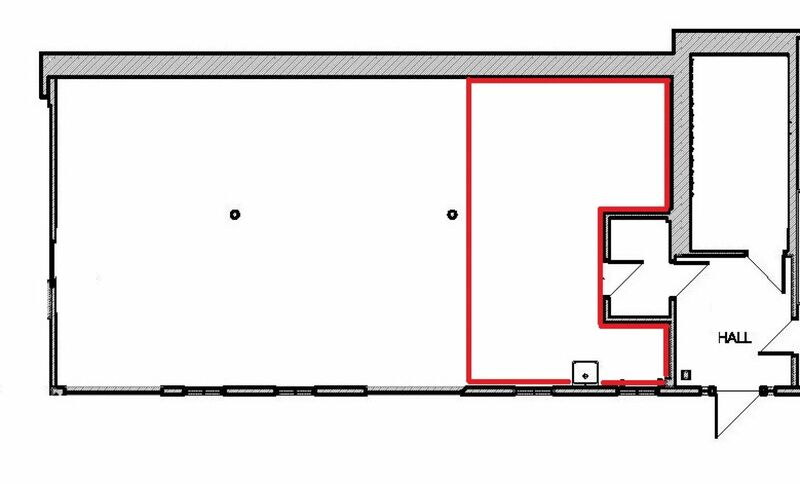 Semi-private workshop on the second floor. 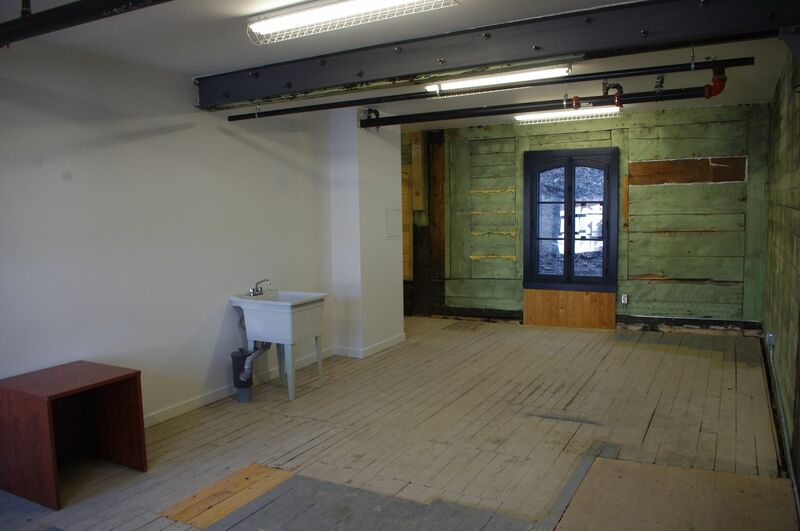 The workshop has its own windows, a sink and 110-volt outlets. 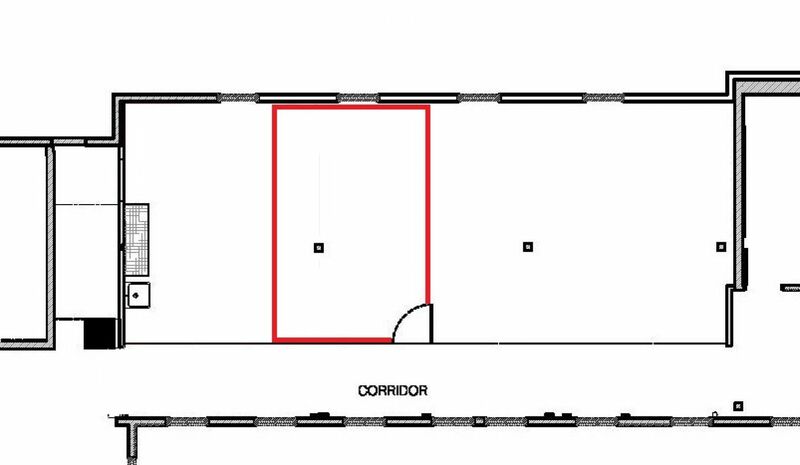 Semi-private workshop on the second floor. 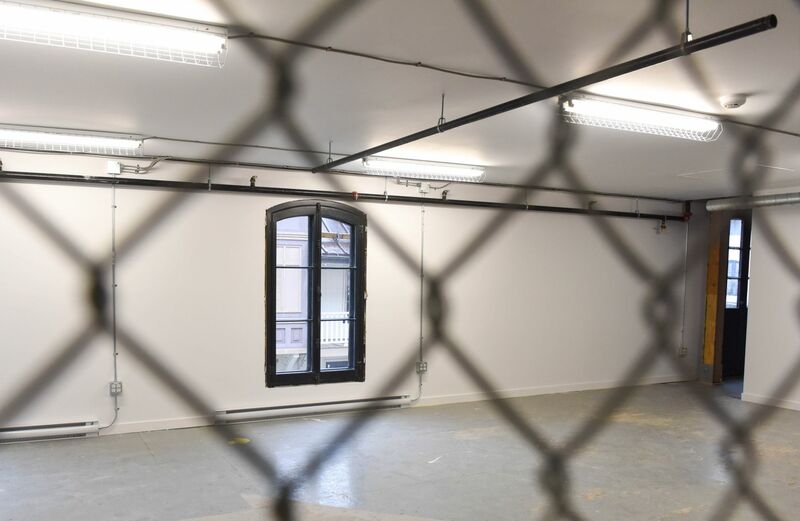 The workshop has its own windows and 110-volt outlets. 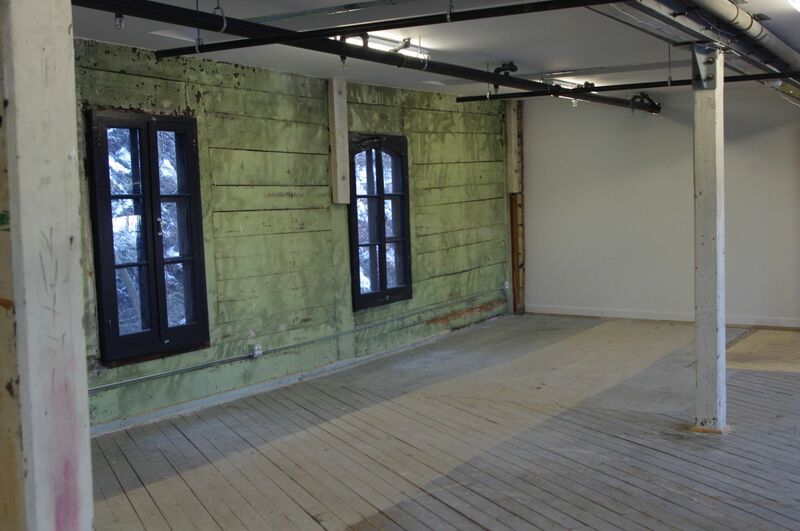 Private workshop on the third floor. 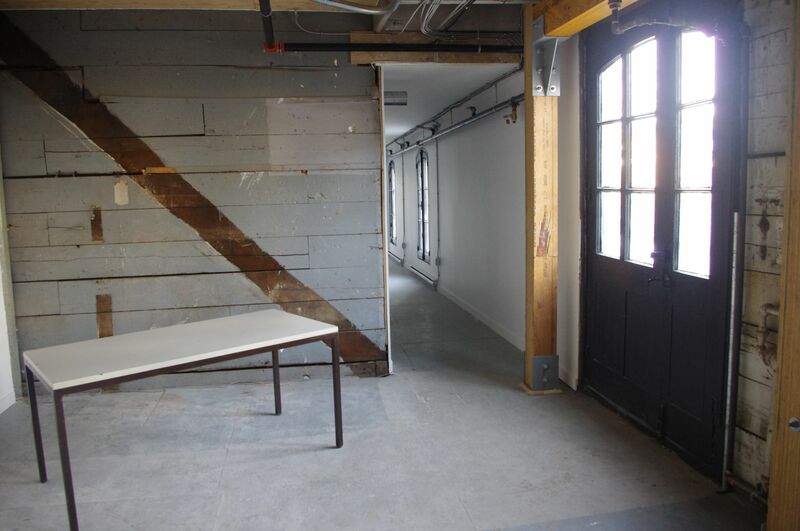 The workshop has its own windows, a sink and 110-volt outlets. 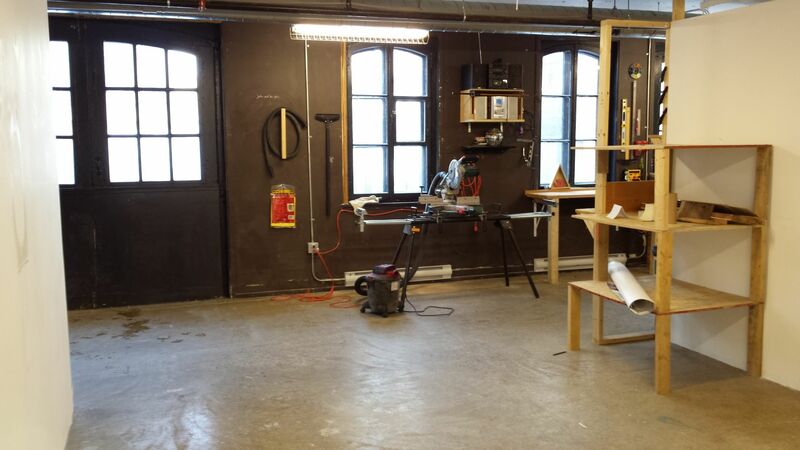 Semi-private workshop on the third floor. 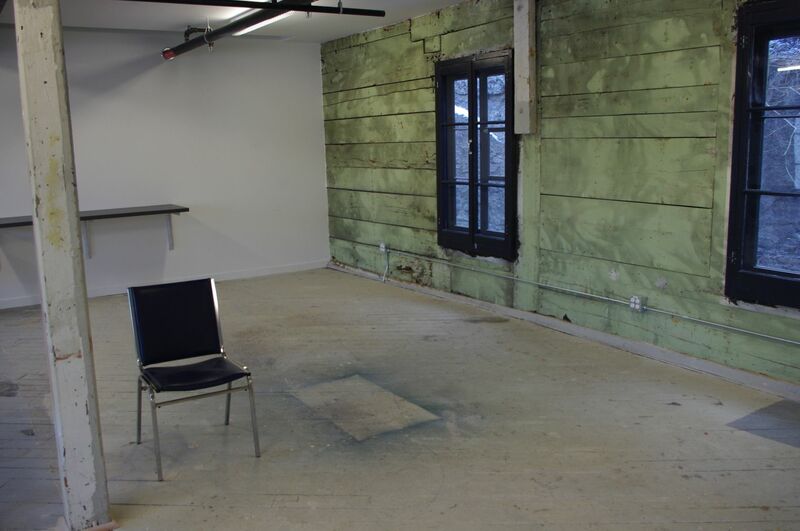 The workshop has its own windows, a sink and 110-volt outlets. 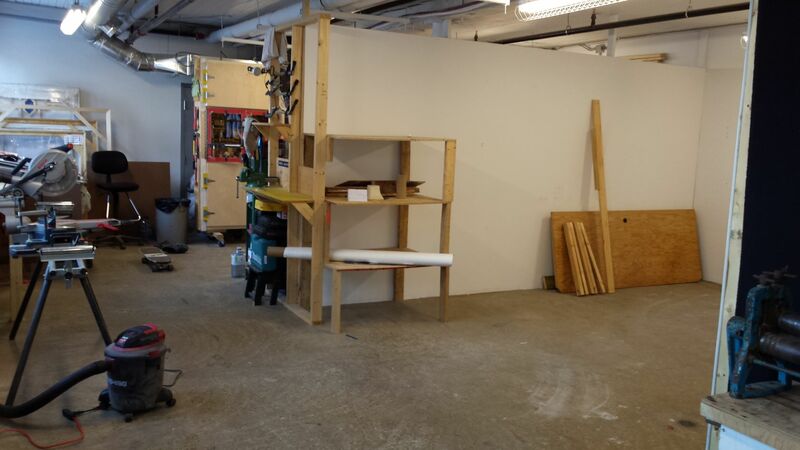 Semi-private workshop on the third floor. 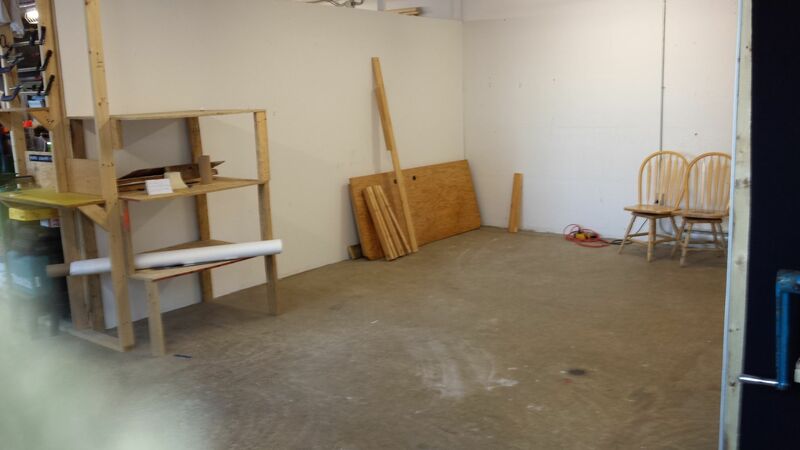 The workshop has its own windows and 110-volt outlets. 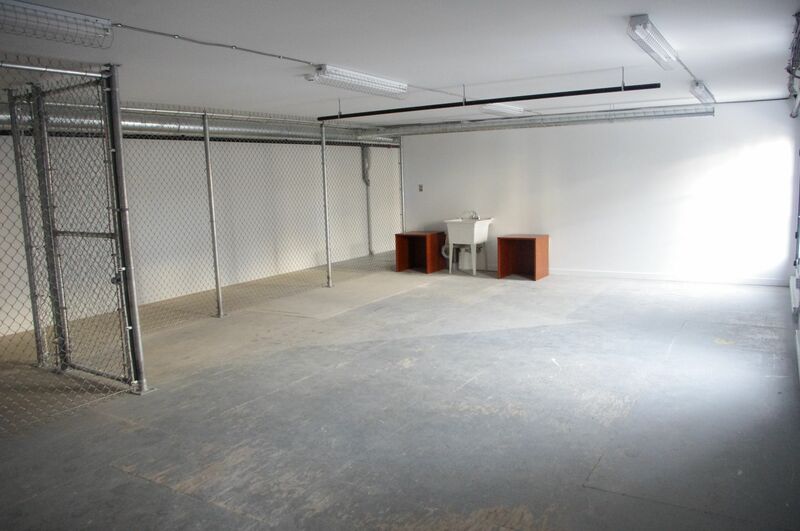 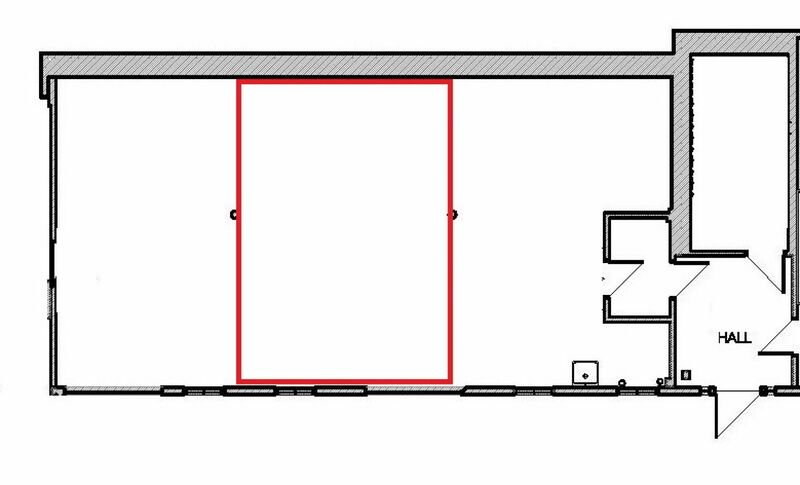 L'atelier à été divisé en trois dans une formule semi-privé / This workshop has been divided into three spaces for semi-private lease. 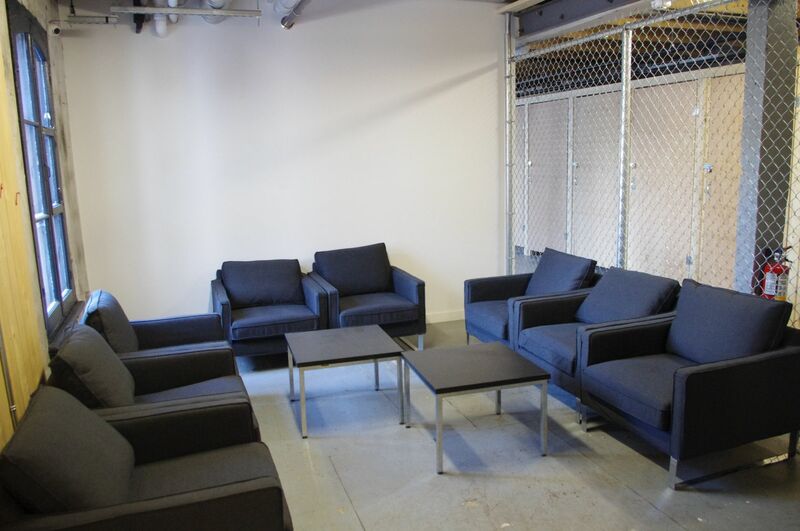 Common areas are available to artists to encourage synergy and a communal spirit among tenants. 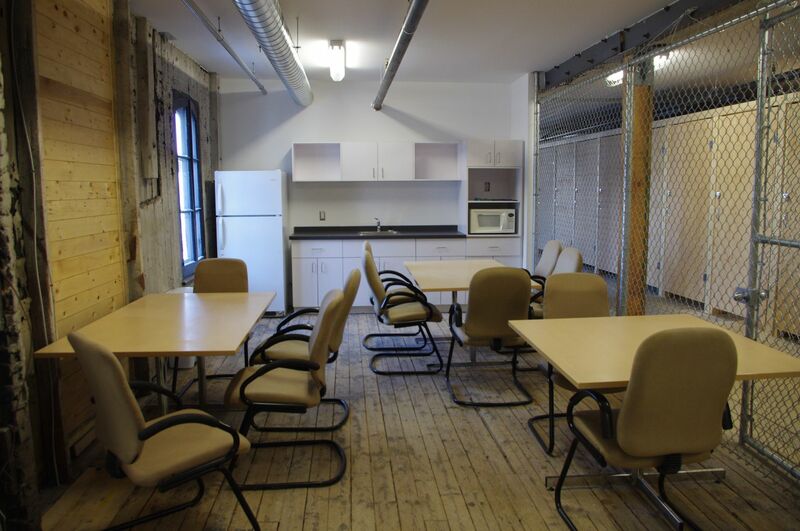 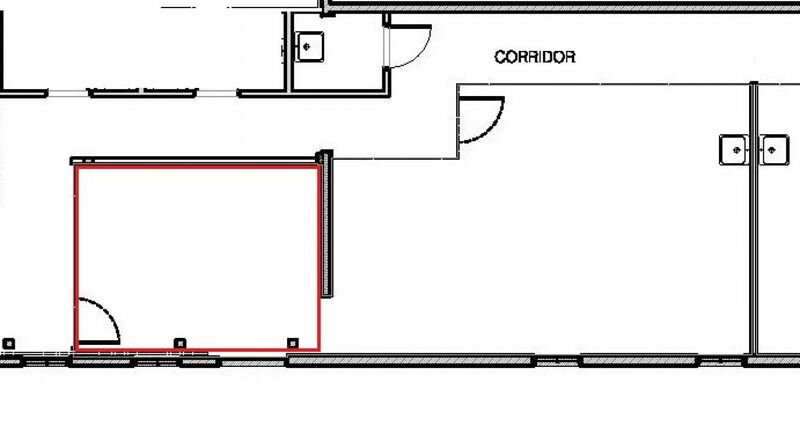 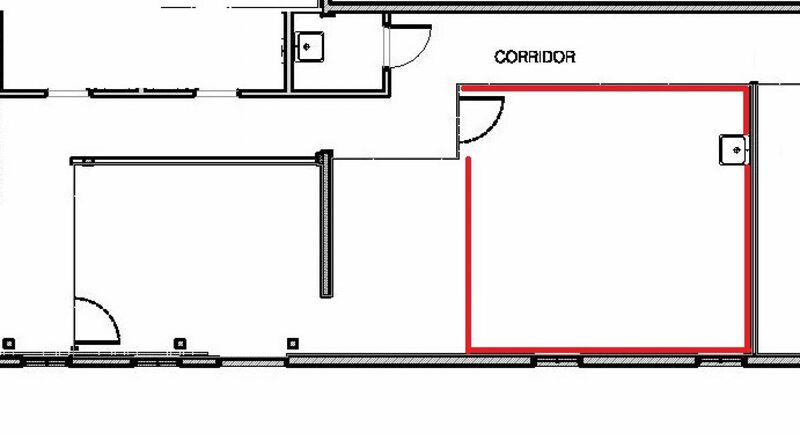 A break room is available on the second floor and a kitchenette is available on the third floor. 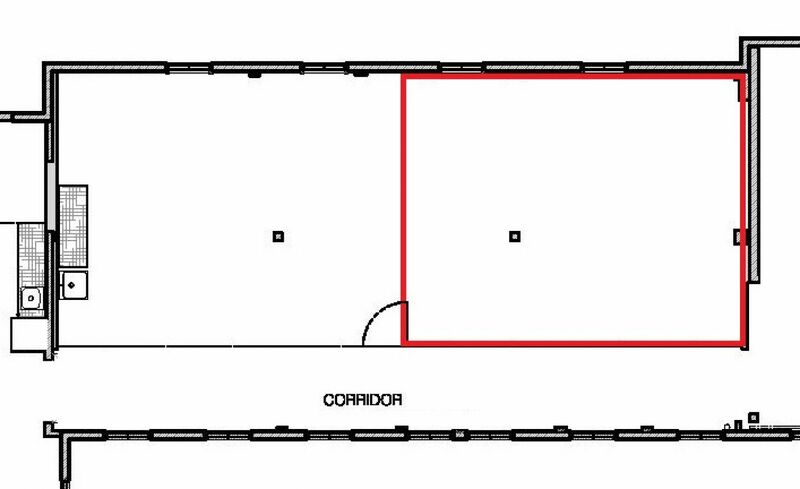 Bathrooms, showers and sinks are available to tenants.